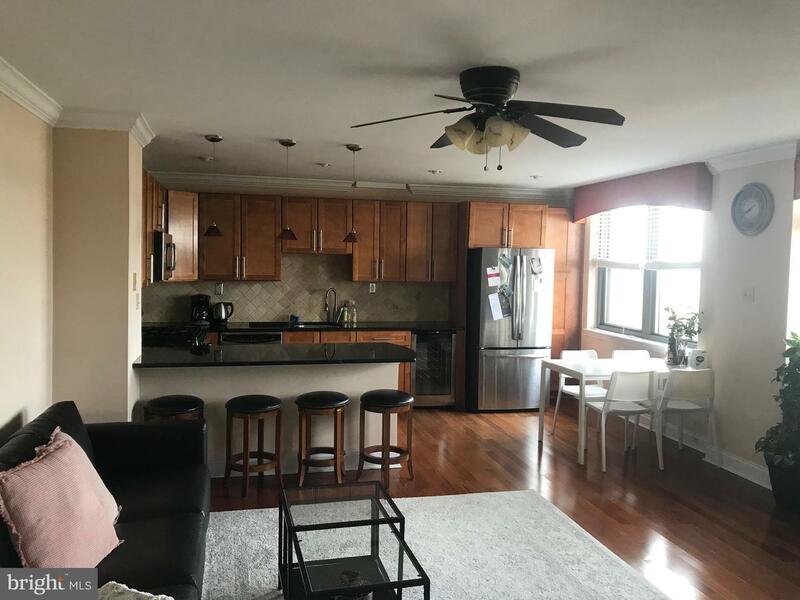 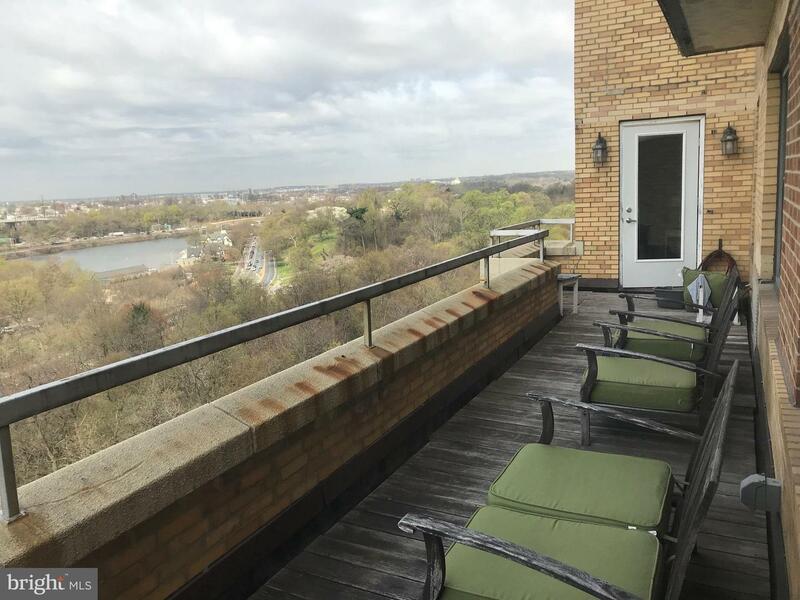 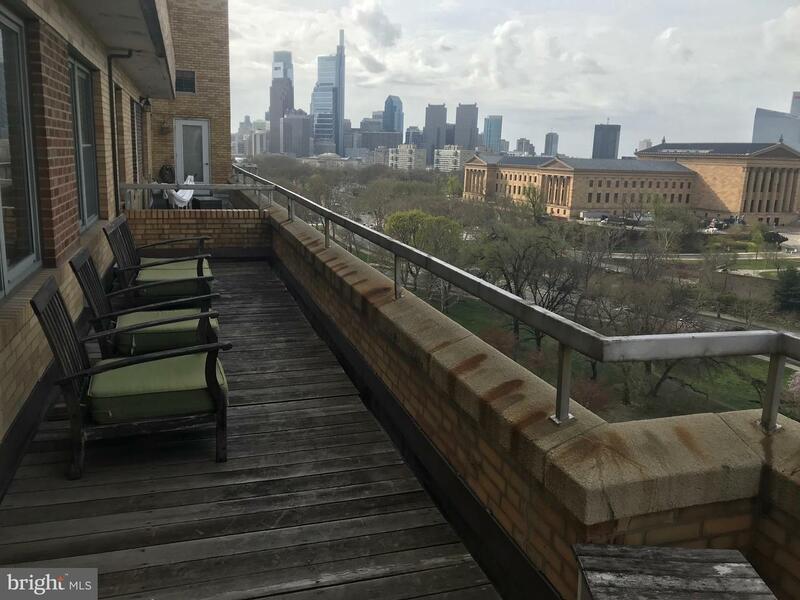 Spectacular Philadelphia Art Museum, Skuylkill River, and Fairmount Park views from the terrace of this well designed one bedroom in the highly desired Parkway Condominiums! 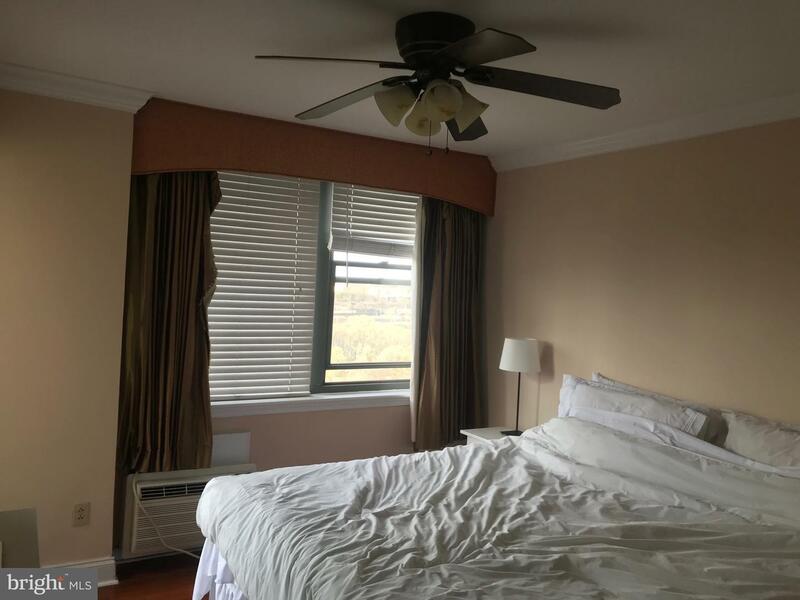 This condominium has been completely renovated with impeccable taste! 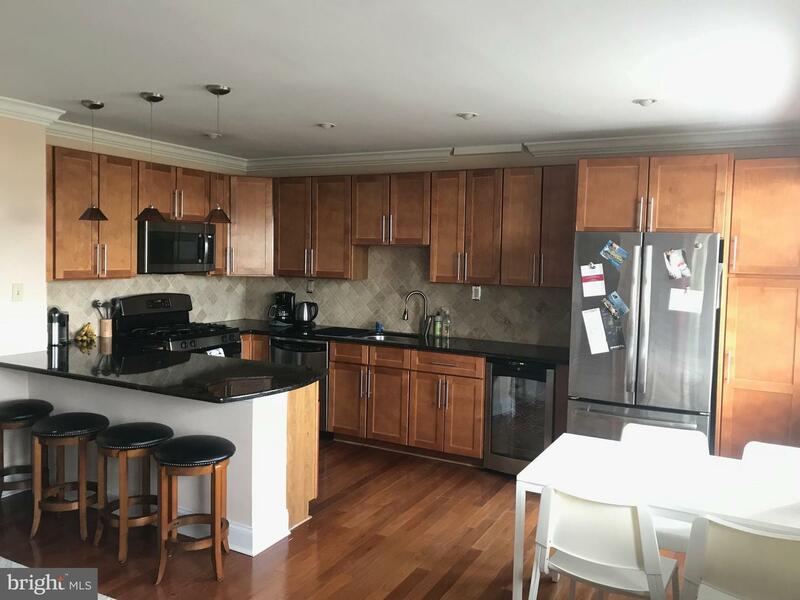 Special features include hardwood floors throughout, state of the art kitchen with designer appliances, stone counter tops, and custom designed cabinets. 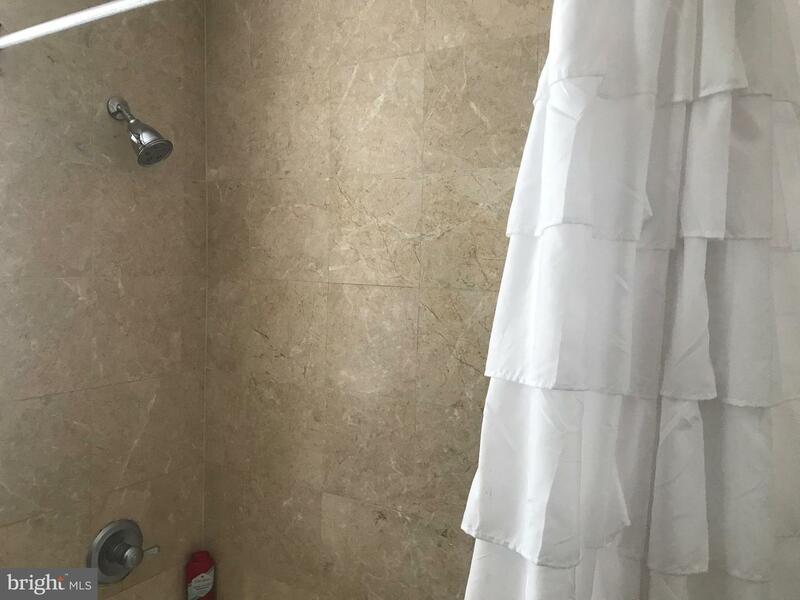 Wonderful recessed lighting and lighting fixtures, beautiful marble bathroom. 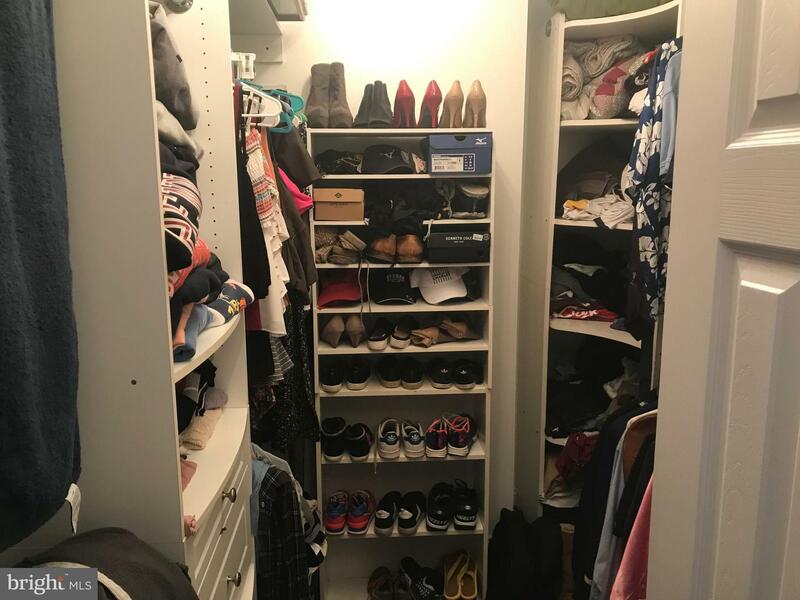 Walking closet and a laundry room will complete the amenities of this gorgeous unit. 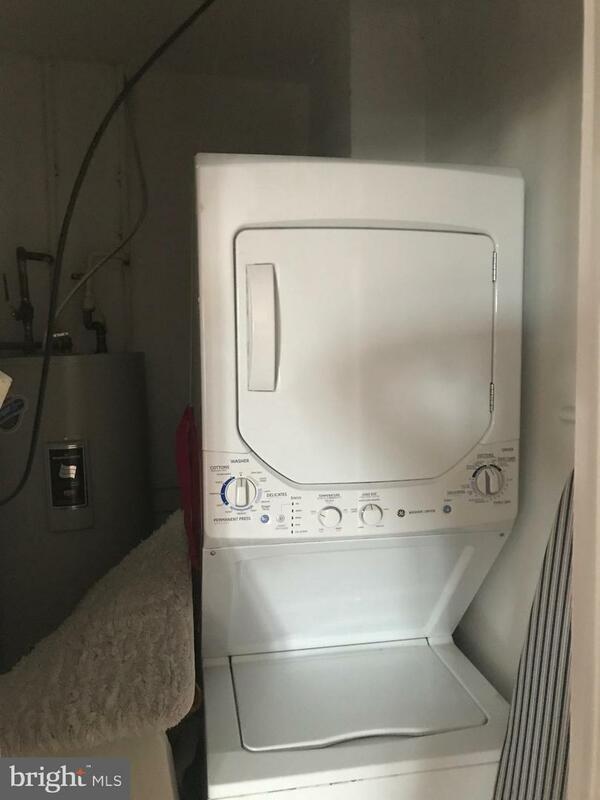 PARKING SPACE IS AVAILABLE FOR AN ADDITIONAL FEE. 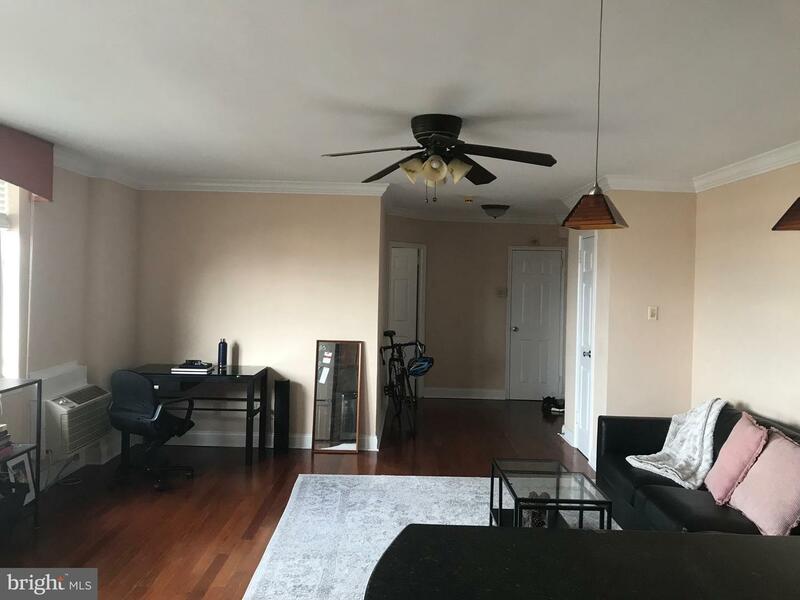 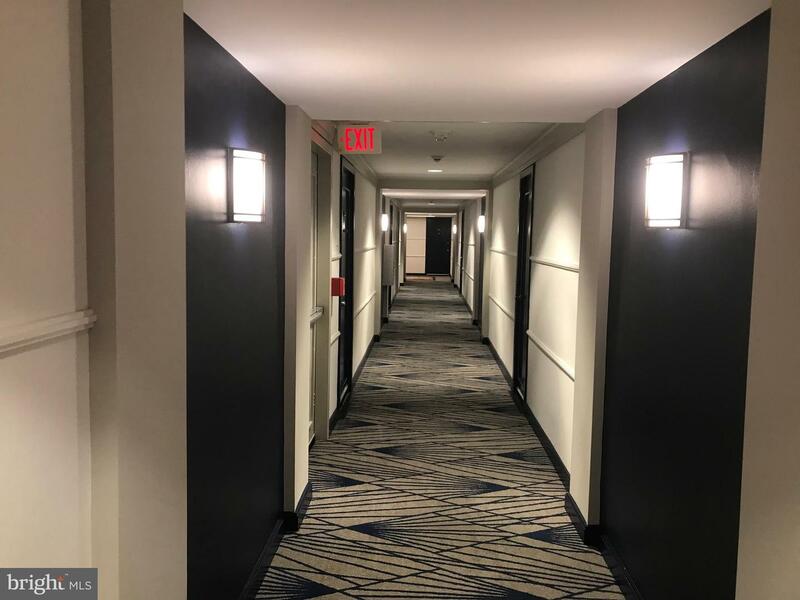 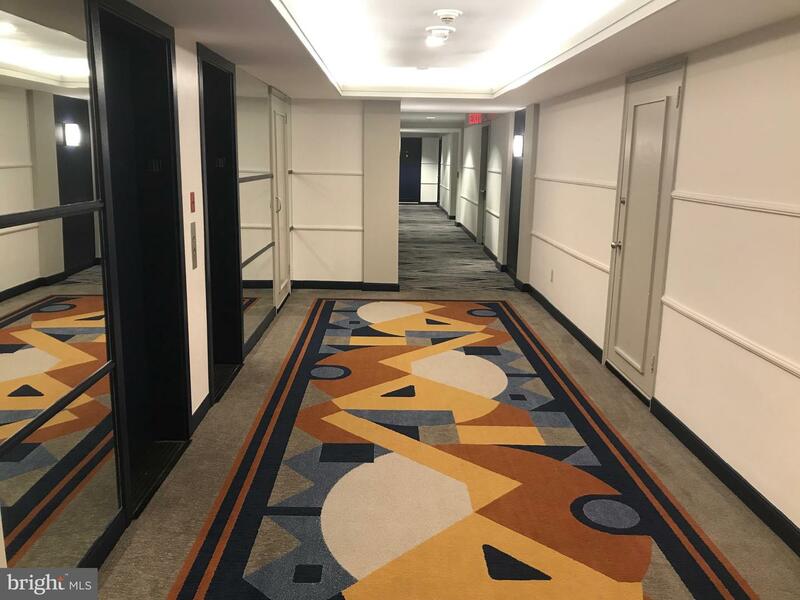 Rent includes water, sewer, gas, 24 hour lobby attendant, access to beautiful fully equipped fitness center, access to a brand new state of the art community room and a complimentary bus shuttle service to Center City daily. 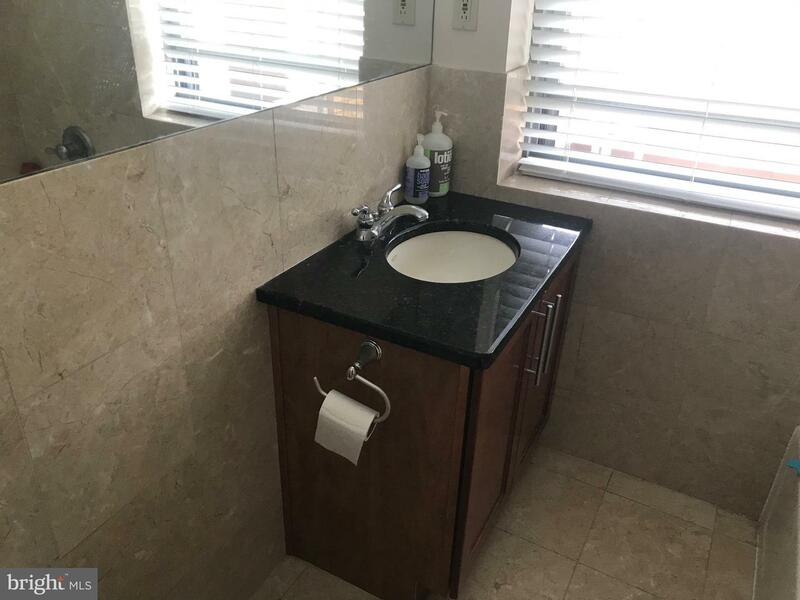 Too many amenities to list. 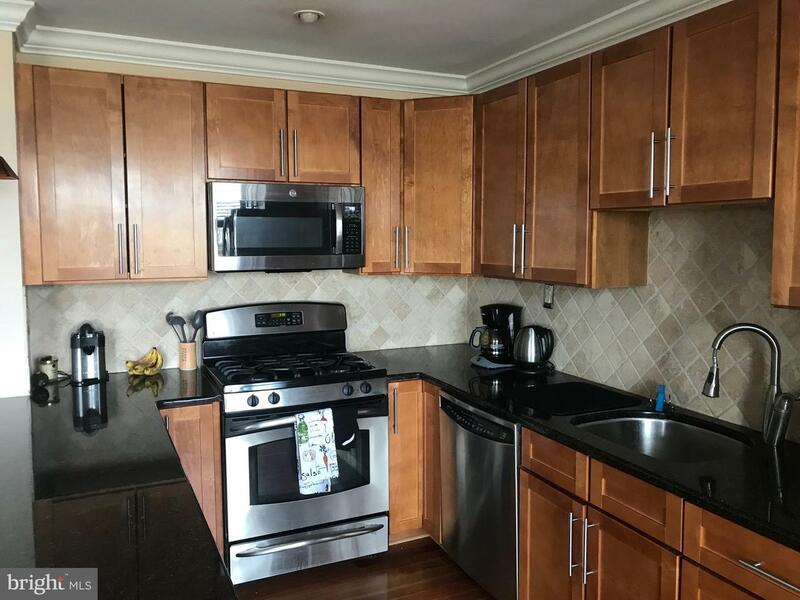 You will fall in love with this home, building, and location!